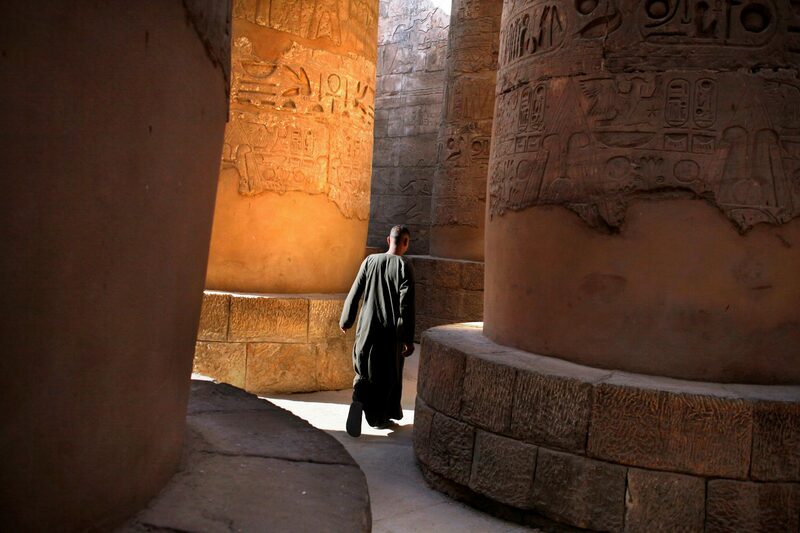 Im a big fan of ancient Egyptian architecture. 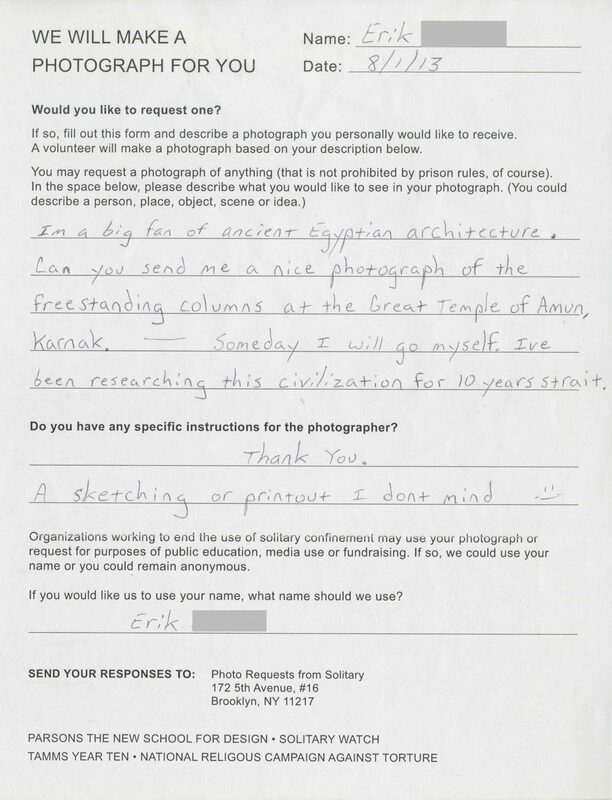 Can you send me a nice photograph of the freestanding columns at the Great Temple of Amun, Karnak. — Someday I will go myself. Ive been researching this civilization for 10 years strait.